Mack is back with his video series Worth A Buy. This time, he’s reviewing the recently released Bomber Crew! 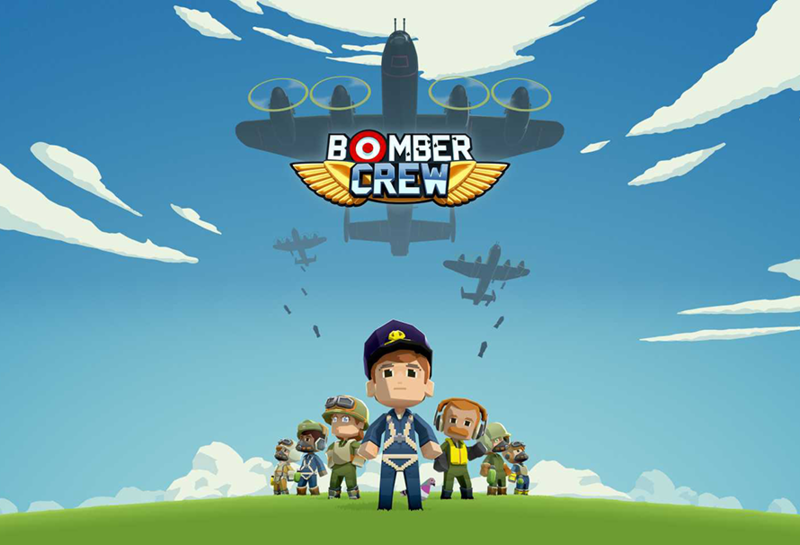 Bomber Crew has been compared to indie champion FTL: Faster Than Light, as you must manage a WW2 bomber plane on various missions with your crew. 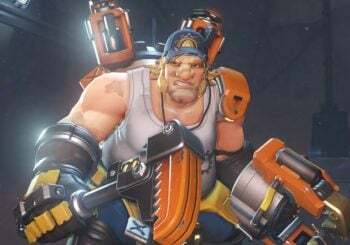 You can check out Mack’s YouTube channel right here, and if the game looks fun to you, check it out on our store.